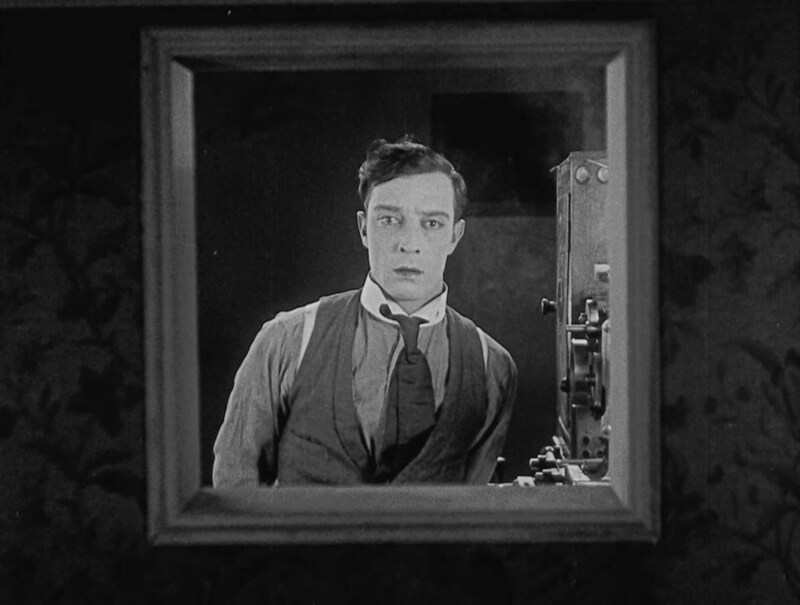 One of my favorite film experiences was years back seeing Buster Keaton's The General accompanied by the Fort Worth Symphony Orchestra. Despite enjoying this 1926 (ranked on imdb.com as the the 159th best movie of all times), it wasn't until now that I've caught Sherlock Jr. (current 172 on imdb.com, and on my list I had not yet seen). Sherlock Jr. is a joy. Nearly a century old, the cinematic gags surrounding a projectionist who wants to be a detective who falls into a surreal dream like state to solve a mystery is pure delight. There are special effects, stunts, and camera tricks that are simply enjoyable nearly a century later -- it's exciting in 2019, I can only imagine how exciting this might have been to original viewers. Not to mention, this film's contemporary edit is around 45 minutes (Hollywood, how about that! It's the perfect length for a simple story chock full of effects).Glad I caught this, and you can too, tracked it down on YouTube.